BTOB is ready to release a new album. 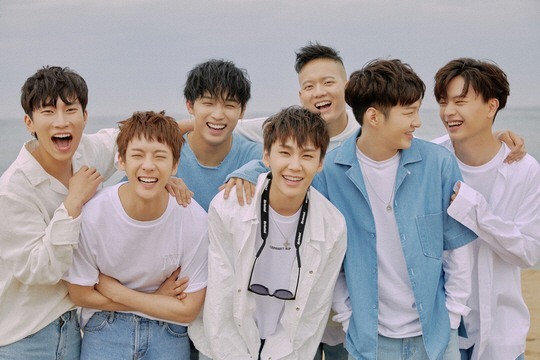 Representing the act, Cube Entertainment said Tuesday that BTOB has been gearing up for its new product in November. The upcoming album will not feature Seo Eun-kwang, who is currently serving in the Army. The band also plans to promote the new album as a six-piece unit. It marks the group’s first release since its 11th EP, “This Is Us,” released in June. The popular boy band’s leader enlisted in the military in August.